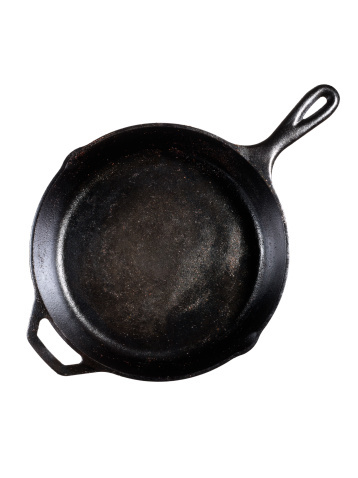 White spots on your glass-top stove are most likely hard water spots caused by minerals in your water. You'll find similar spots on glassware, shower doors and fixtures. Weak acids, such as vinegar or lemon juice, dissolve mineral deposits quickly and safely, while an alkaline substance, such as baking soda, dissolves dirt and grime. Don't use abrasive cleaners on your glass stovetop. These cleaners may dull the surface, attracting dirt and making it more difficult to clean the stove in the future. Sprinkle 1 tbsp. baking soda on the white spots. Pour 1/8 cup vinegar over the baking soda. The mixture will bubble for a few seconds. Wait five minutes while the vinegar and baking soda work to cut through mineral deposits and grime. Wipe the solution off with a damp cloth and rinse. Wipe the surface again to dry it.